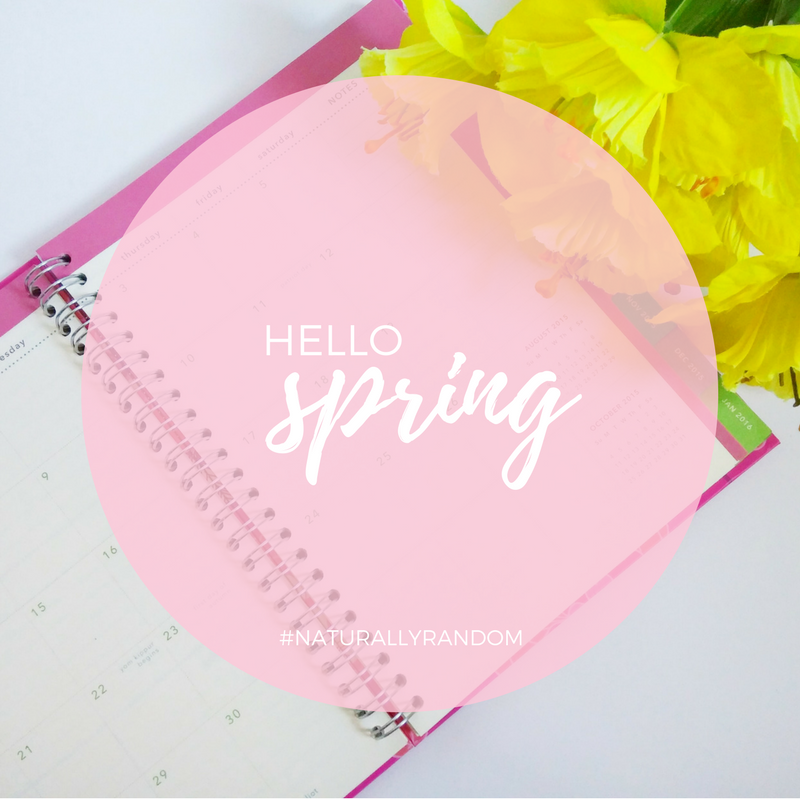 Well lovelies, Spring is upon us! At one point in my life, Spring my favorite season. Spring was a signal that it's time to bring vibrant colors back into my daily life via my wardrobe choices and cosmetics. Although I still look forward to those things, one thing has drastically changed. Have you ever been awakened by the fact that you can't breathe through your nose? That is the result of all of the North Carolina pollen! Each and every time that I lose my ability to smell, it is coupled with the incessant need to clean. Can you imagine that you finally get a whiff of air to surge through your partially blocked nostrils and it smells like musty laundry or a not so fresh bathroom? What an #EpicFail! That's the worst way to kill the climatic vibe of nostril breathing if I'd ever heard one! Yep, you guessed a post totally about cleaning...my fav! 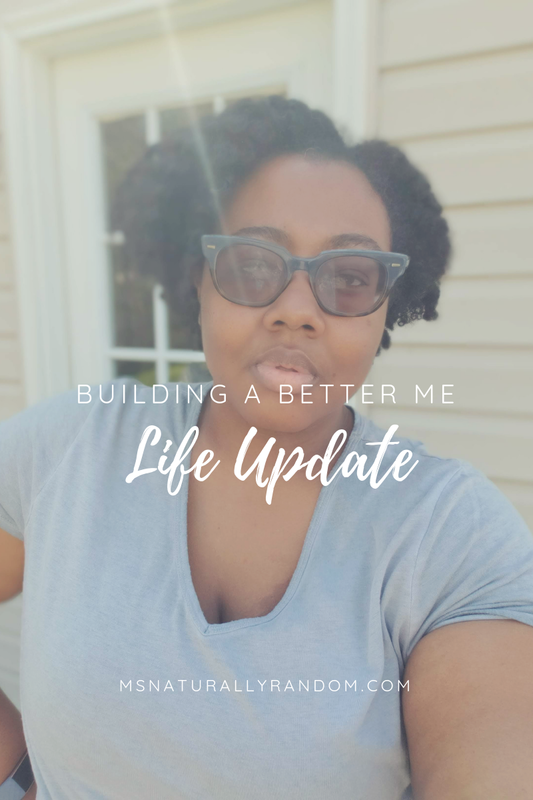 (😒 #SaidNoOneEver) Today I will be sharing with you my recent household haul and everything is from Dollar Tree. I love buying my organization items & cleaning products there! You can save so much money by doing so. 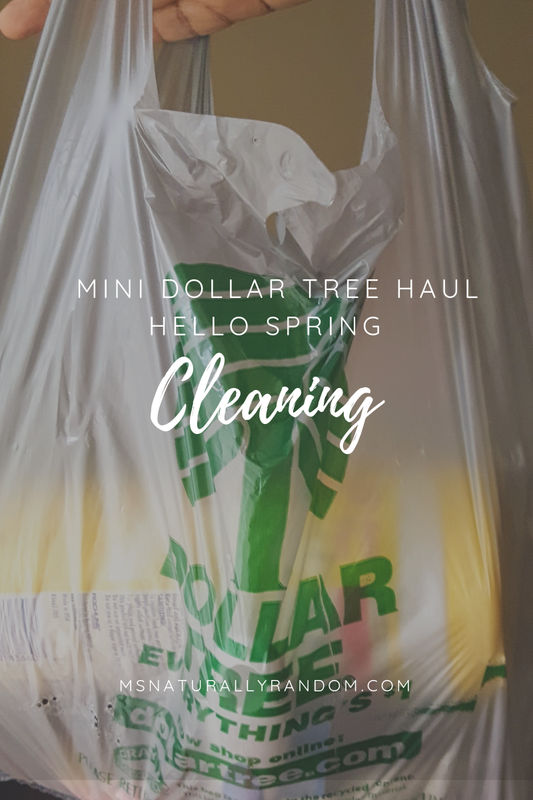 Here are my favorite five Spring Cleaning essentials from Dollar Tree lately. These little fresheners pack a mighty punch! I'm typically a fan of the 3-wick candles and wallflower plug-ins but in a pinch (hey, I don't have Bath & Body Works money this month) these will give small rooms a boost of fragrance. I live in a small apartment, so they work fine. Hubby has even put them in the car's cup holder before. 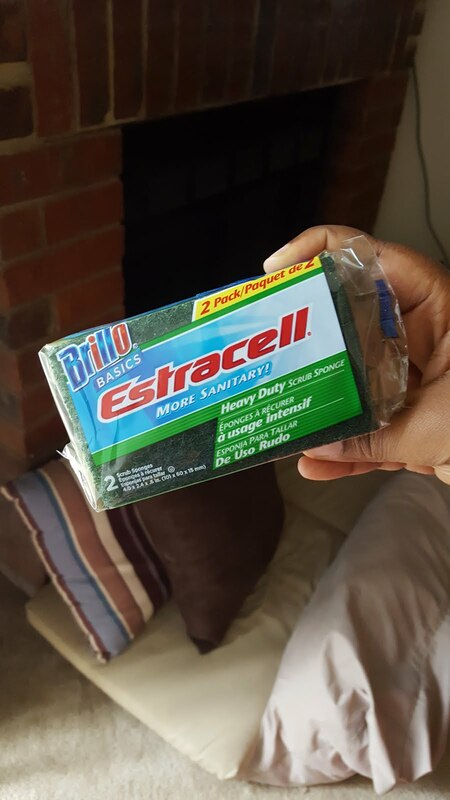 Don't ask me what Estracell means but a sponge is a sponge! I generally prefer sponges as a cleaning aid over dishtowels. I use both but often will grab a scrubbing sponge for those stuck-on mucky messes. They aren't meant to last forever and at 50 cents each, tossing them once they're ratty doesn't feel so bad. It's so hard for me to find gloves that fit. I am a plus-sized woman and I have pudgy baby hands and I need circulation to my fingers when I'm cleaning. I can always find LARGE sized gloves in Dollar Tree. Side note: I'm not great at polishing my nails, so after I've struggled to get my phalanges all pretty, you better believe I'm doing everything in my power to preserve a fresh manicure. I've really trying to cut down my use of bleach-based cleaners since my daughter was born. Vinegar does great with killing mold. Mix some Dawn dish detergent with it and this is my go-to bathroom cleaner. Don't worry about the smell of vinegar, add a few drops of your favorite essential oil to a spray bottle with vinegar and get to cleaning. I actually now buy this in a super large container because it goes pretty fast. I just love this stuff! Totally negates what I just mentioned in #4, I know. PSA: It should only be used in a well-ventilated area, which means, it's probably some super unhealthy stuff in there! Open your windows girl, don't pass when you mop. In the past, I was a devoted a Pine Sol user, mostly because of its super nostalgic smell. I bought the $1 Pine Glo and doesn't quite "do it" for me at all. 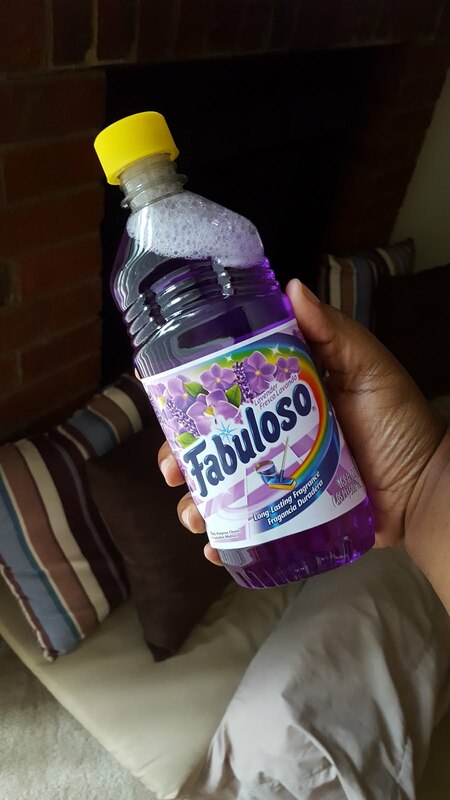 So, it is official, I switched to Fabuloso on my next trip into Dollar Tree and my nostrils have not been disappointed. You may wonder, "why should I care how Shan cleans her home?" 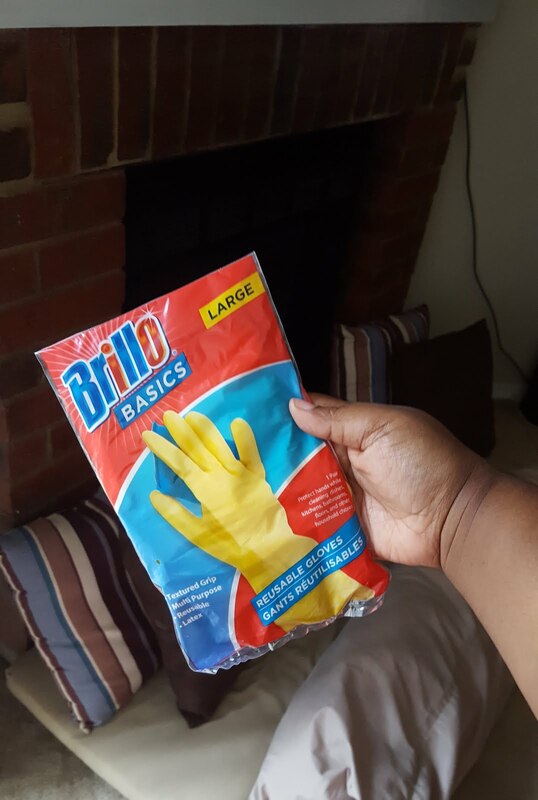 If I can help you get your domestic duties done on a tight budget then I've done my job here. Frugal + Fab encompasses all facets of life, even cleaning. 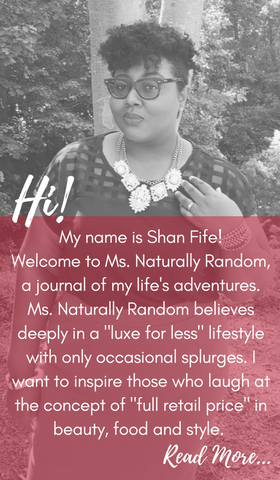 While we're talking about Dollar Tree, if you're interested in more discount finds, check out my fellow blogger and sale-savvy sis CreativelyCoiled and her recent post! What are some of your favorite purchases from Dollar Tree recently? Anything that you've tried and given a "thumbs down"?